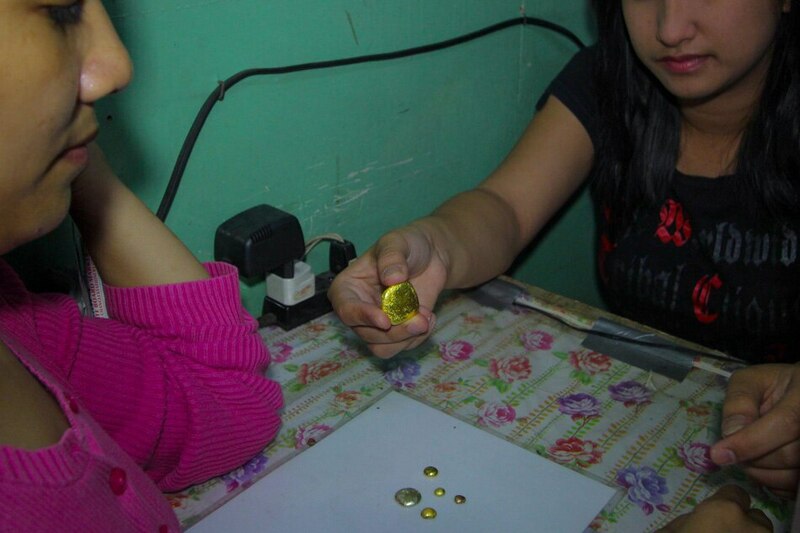 Centuries before the conquistadors and great explorers of the Old World set sail to the East in search of gold, silver and spices, the original settlers of Itogon - the Ibalois and the Kankana-eys - had been panning gold from the rivers and streams flowing down its verdant slopes. 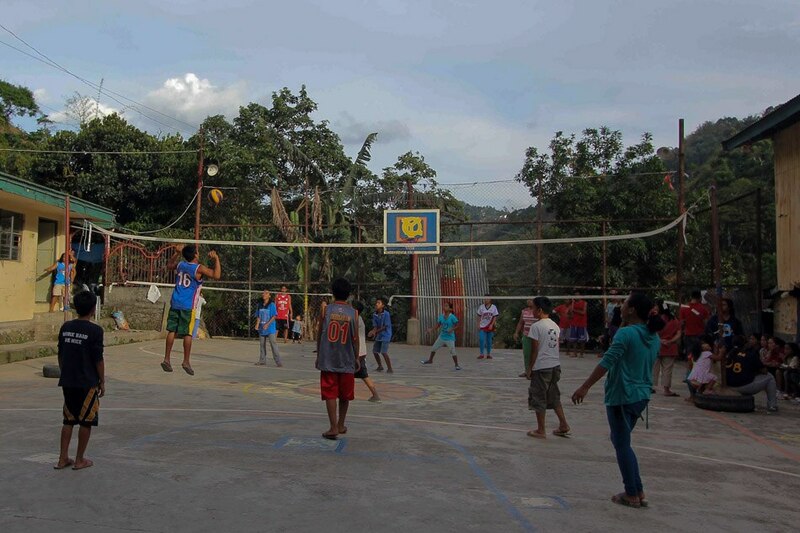 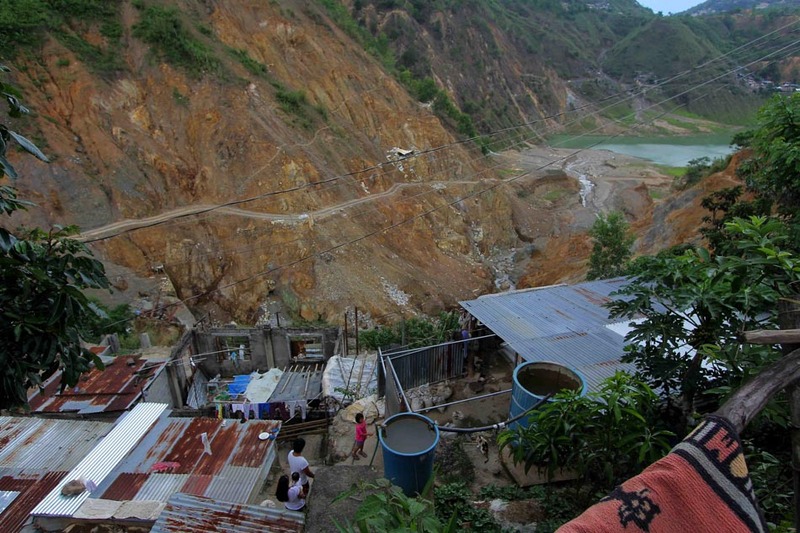 This idyll was broken with the arrival of American prospectors in Benguet, marking the first gold rush in Itogon. 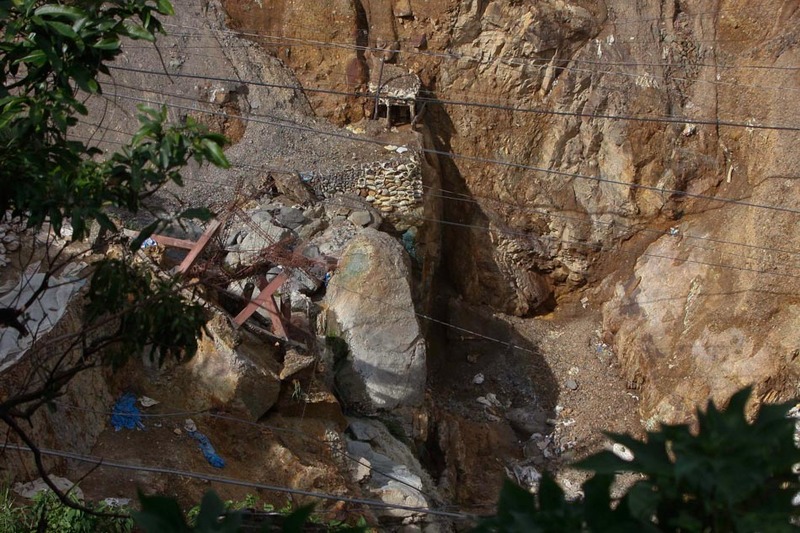 Gold exploration in the mountains of Benguet peaked with the establishment of some of the world’s biggest mining corporations until all the viable deposits were depleted. 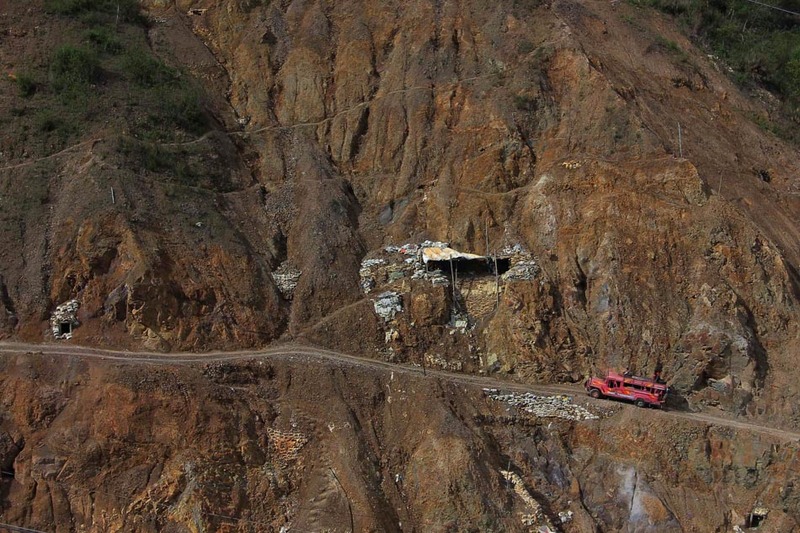 The mining frenzy only ended when these giants shut down after world metal prices took a nosedive in the eighties and operating on an industrial scale became unprofitable. 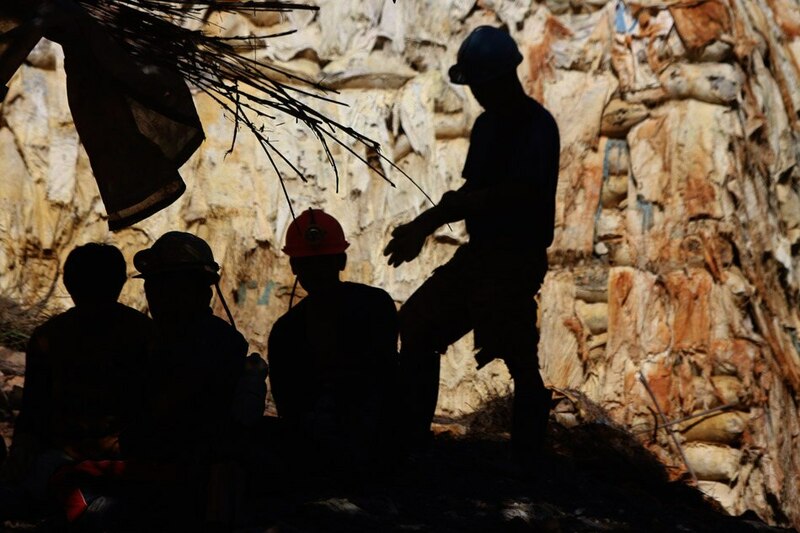 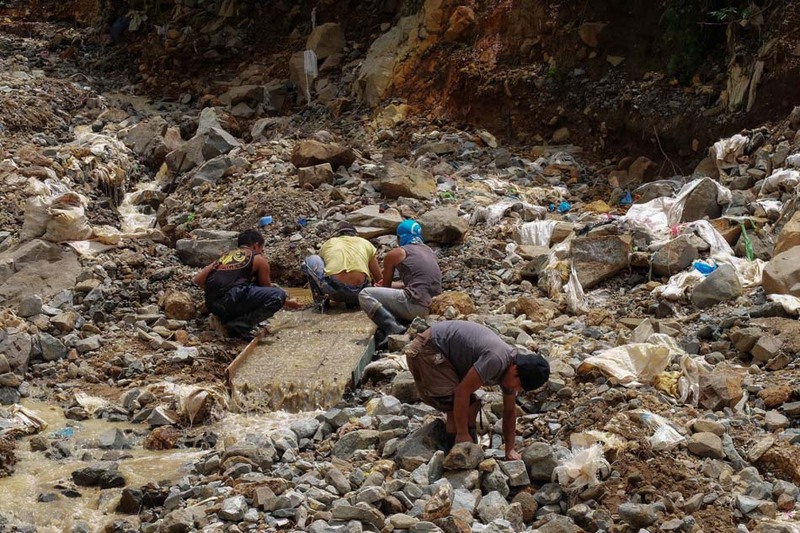 The resurgence in the price of gold has spawned a 21st century gold rush in the abandoned mines of Itogon as mining for leftover low-grade deposits is now profitable again. 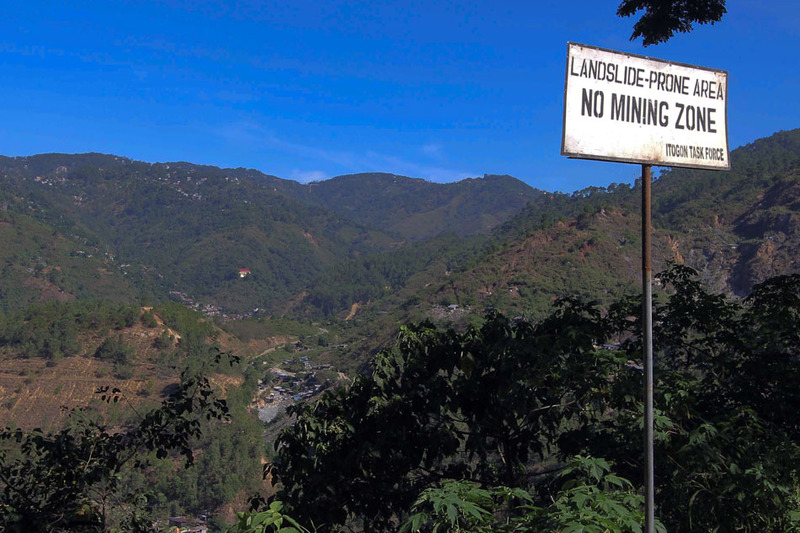 In the mad scramble to extract more and more from the almost exhausted supply here in Itogon, big mining corporations, whose mining claims cover vast swathes of mineral rich deposits nationwide, compete with indigenous peoples and tens of thousands of migrant small-scale miners over control of the land and its resources. 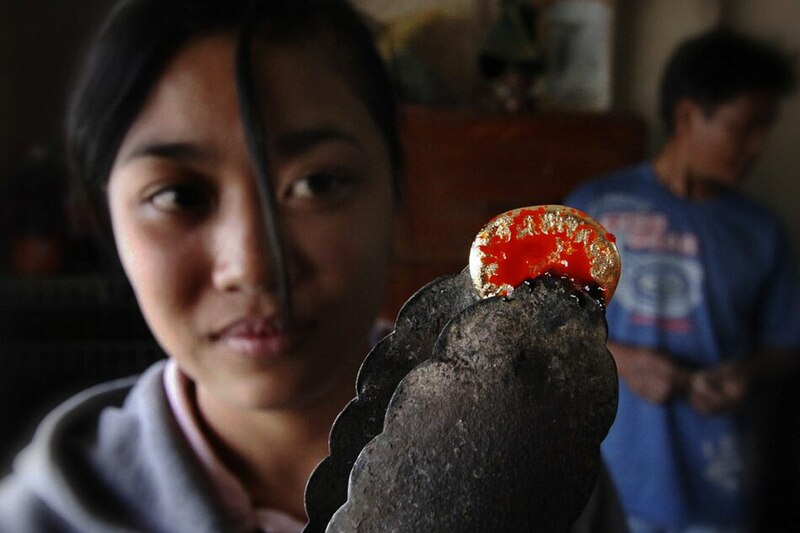 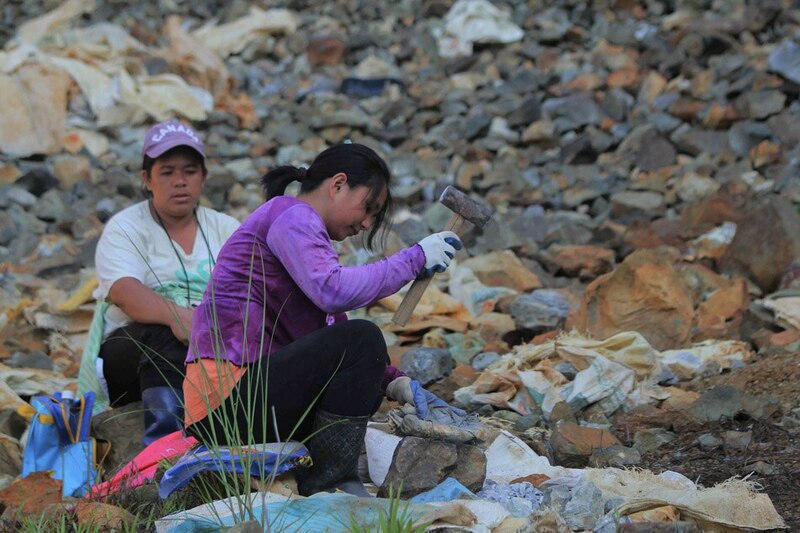 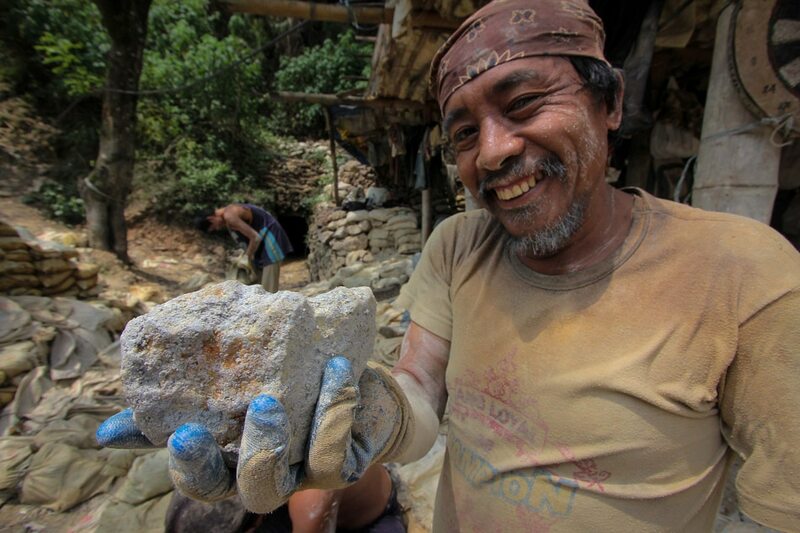 Migrants try their luck in small-scale mining driven by the hope of striking it rich with one big find. 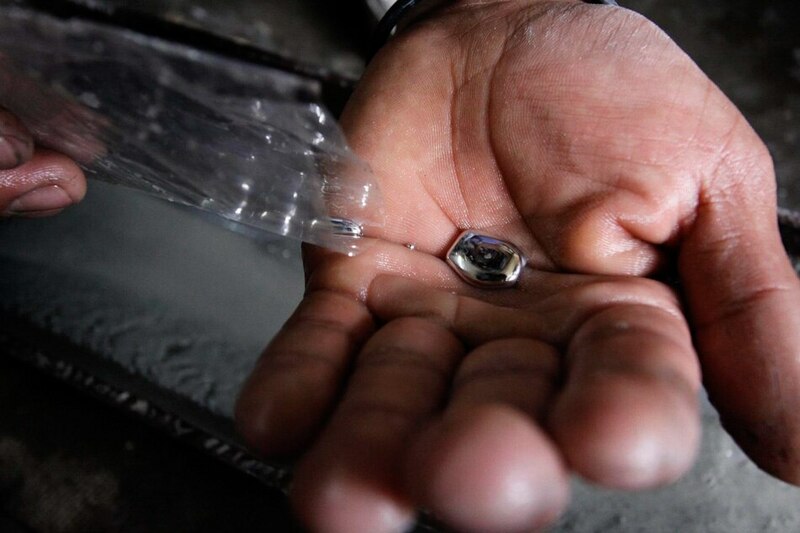 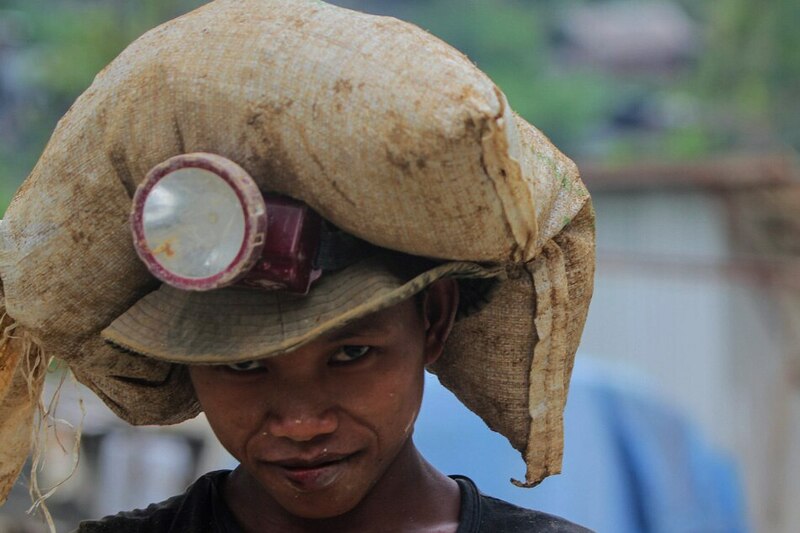 As of last count in 1999, the Mines and Geosciences Bureau (MGB) counted 35,000 registered small-scale miners, but this may have doubled by now with over 40% of the population relying on mining. 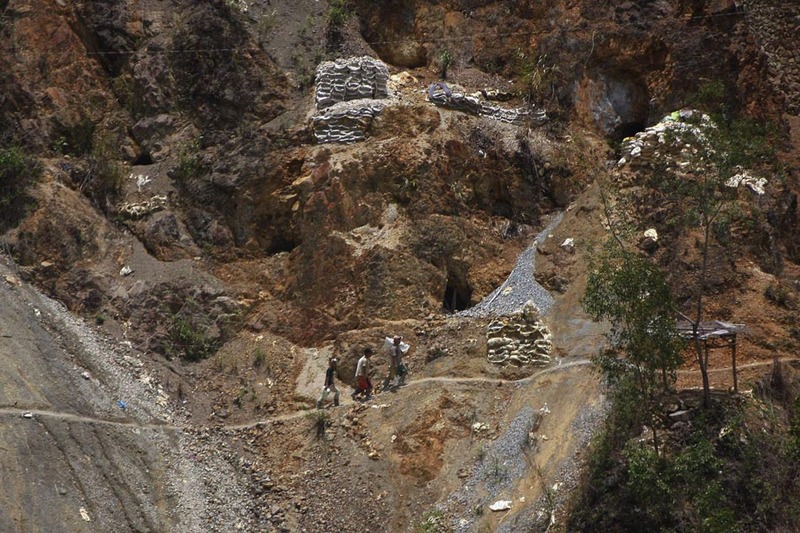 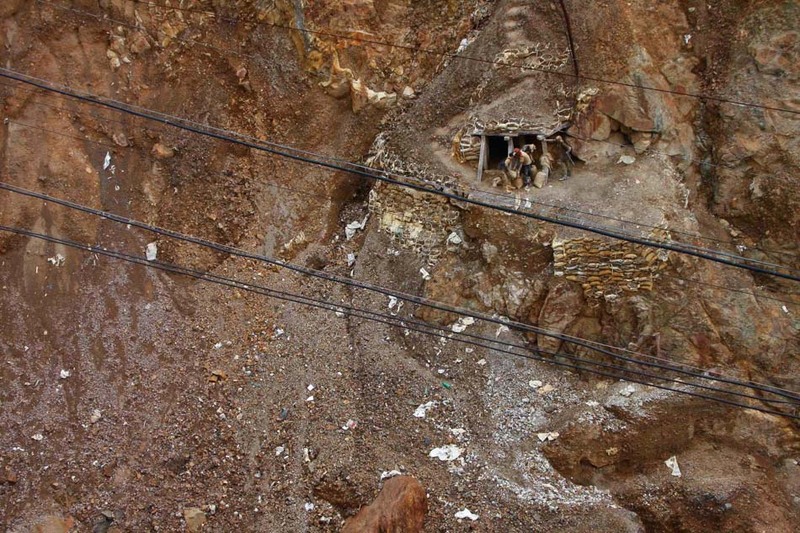 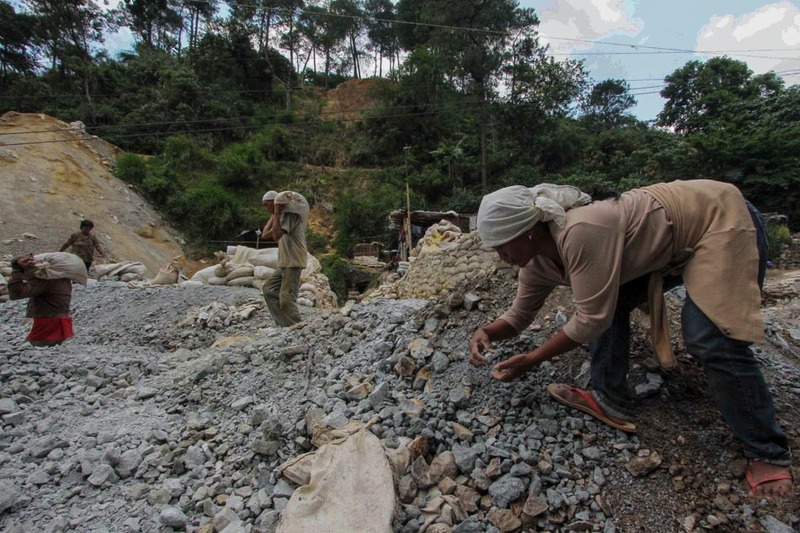 While strict guidelines are imposed by the MGB on the operations of small-scale mining, authorities in the field turn a blind eye to the real situation in mining areas and settlements. 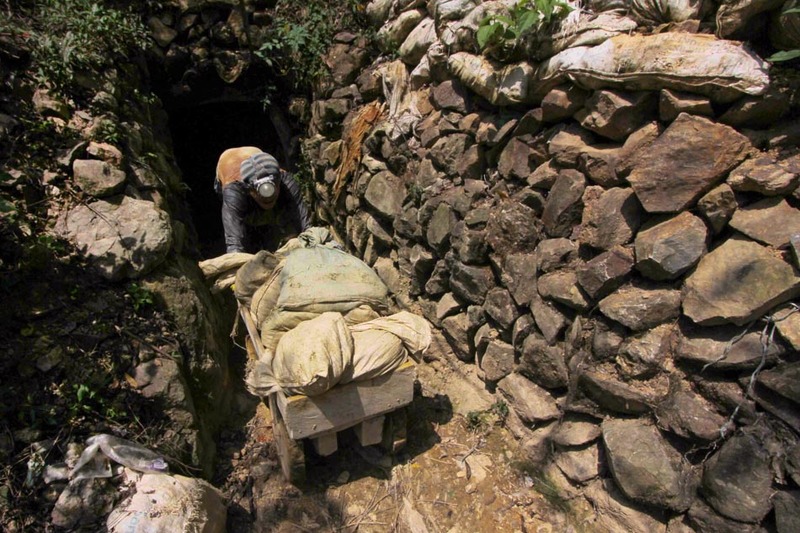 Inside cramped tunnels, there is little room to move and ventilation is poor, and these have resulted to deaths. 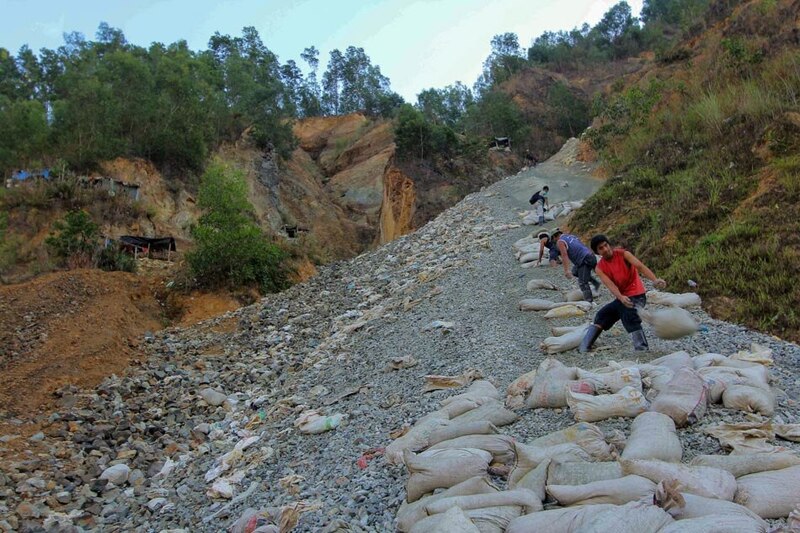 However, few are reported as the bodies are brought back to their respective provinces and hometowns right away after an incident. 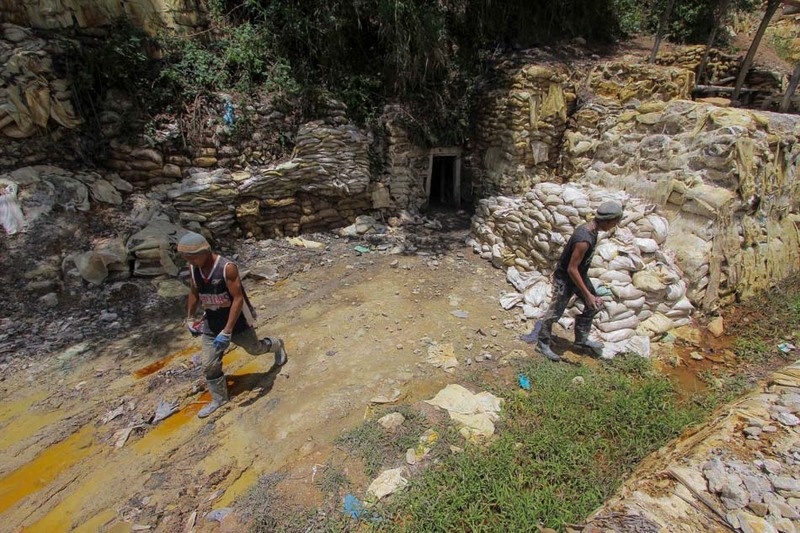 Of those reported, police records show there were 11 deaths due to gas poisoning inside the mine tunnels in 2014 and five deaths already in 2015. 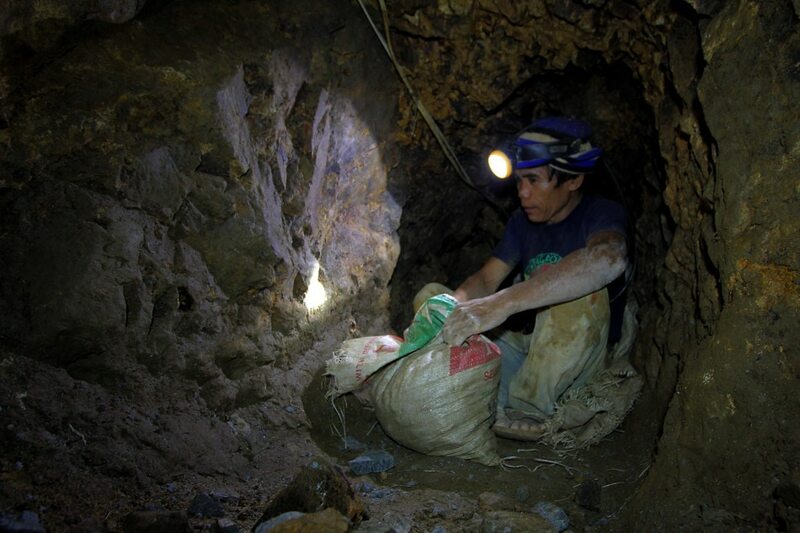 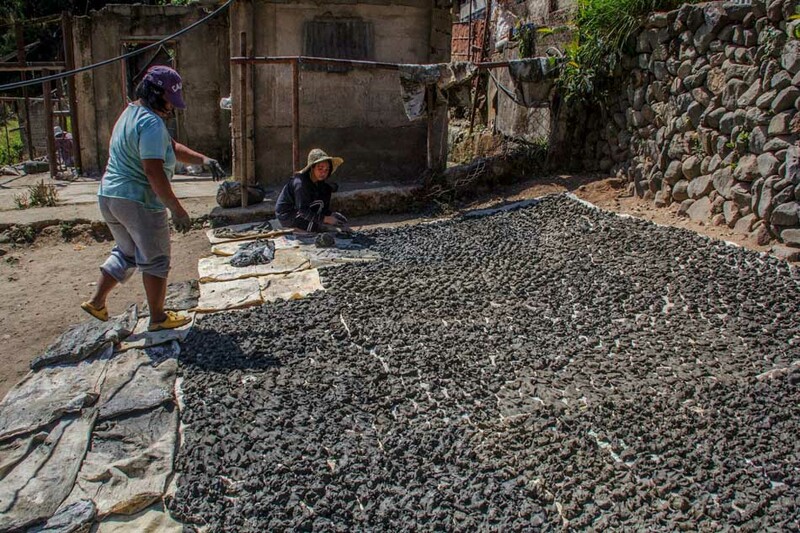 While the indigenous people used traditional mining techniques which they practiced even before Spanish times, current miners forego these in favor of chemicals, which are more convenient and faster in extracting gold. 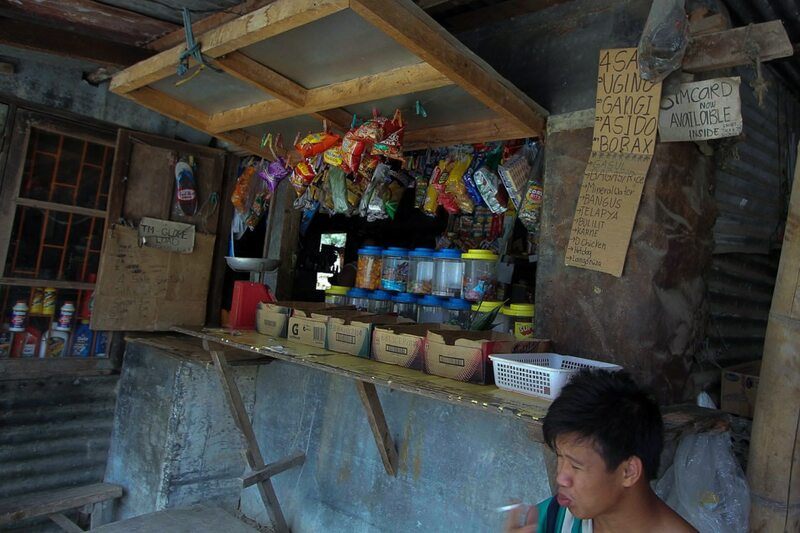 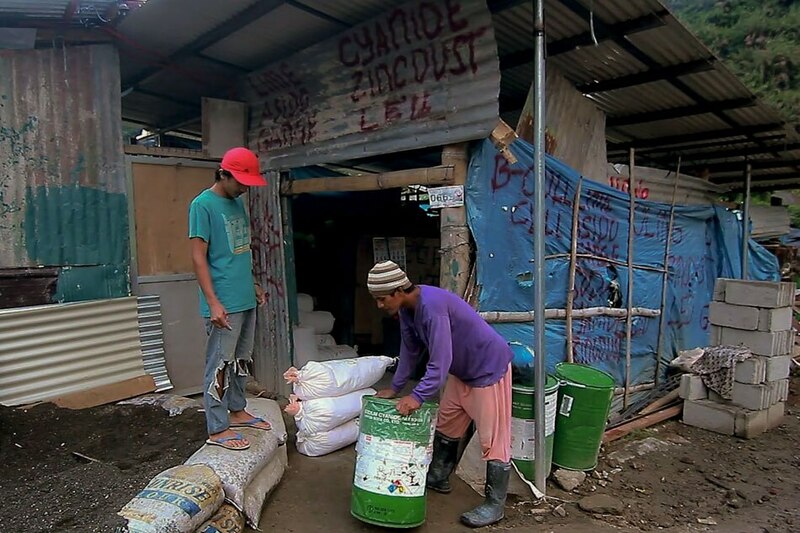 Hazardous chemicals such as cyanide and mercury are indiscriminately used in extraction and are readily available even in local sari-sari stores. 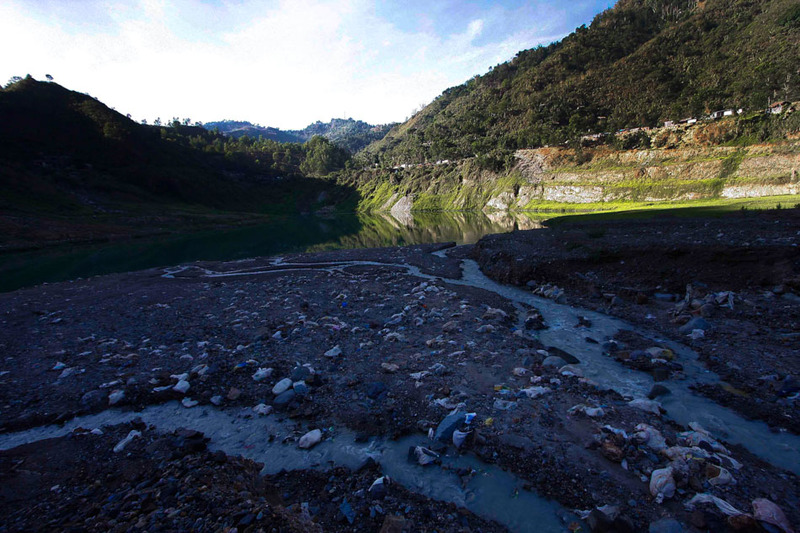 Waste water from gold processing flows directly to a tailings dump, an enclosed dam-like structure that is supposed to prevent spilling to river systems and damaging the environment. 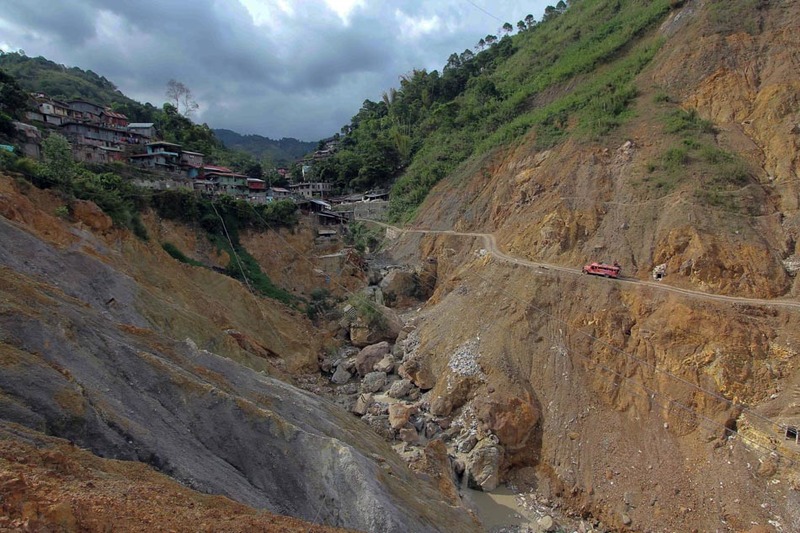 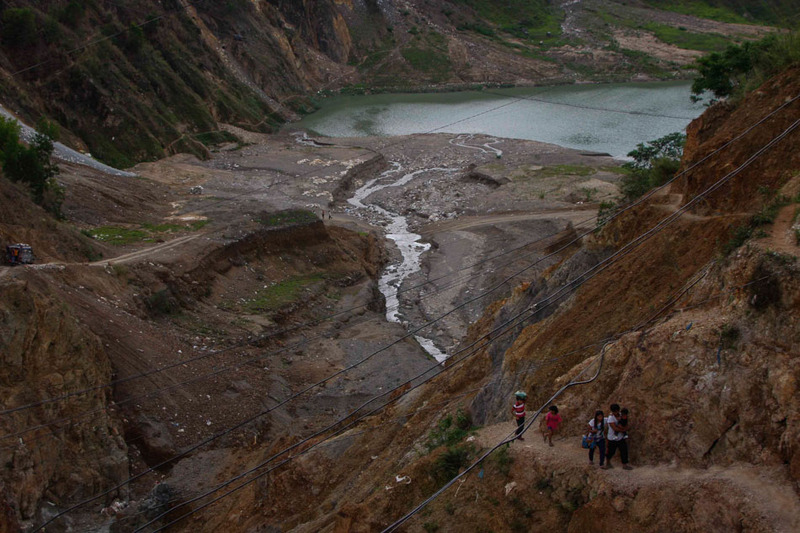 On August 1, 2012, the tailings storage facility of Philex Mining Corporation was breached and leaked 20 million metric tons silt into the Balog Creek and Agno River. 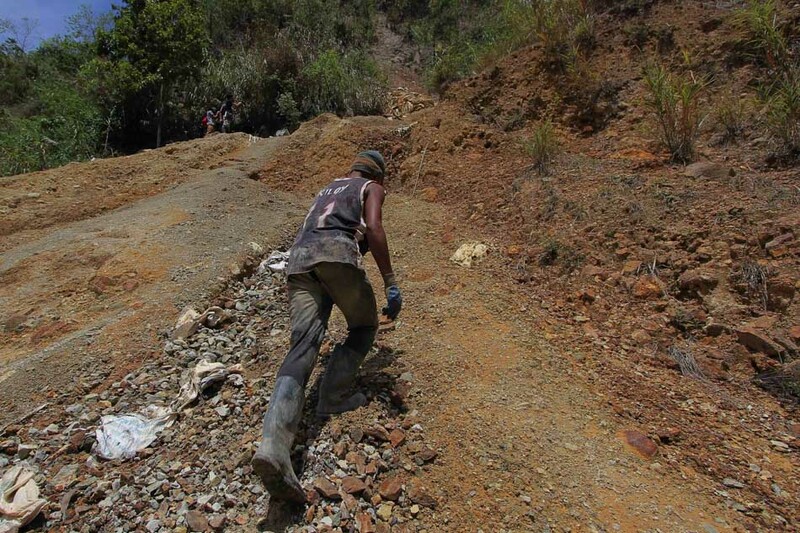 Studies indicate there are still precious minerals to be recovered from mine tailings, such as gold, silver and copper, with a recovery rate of 20 to 25%. 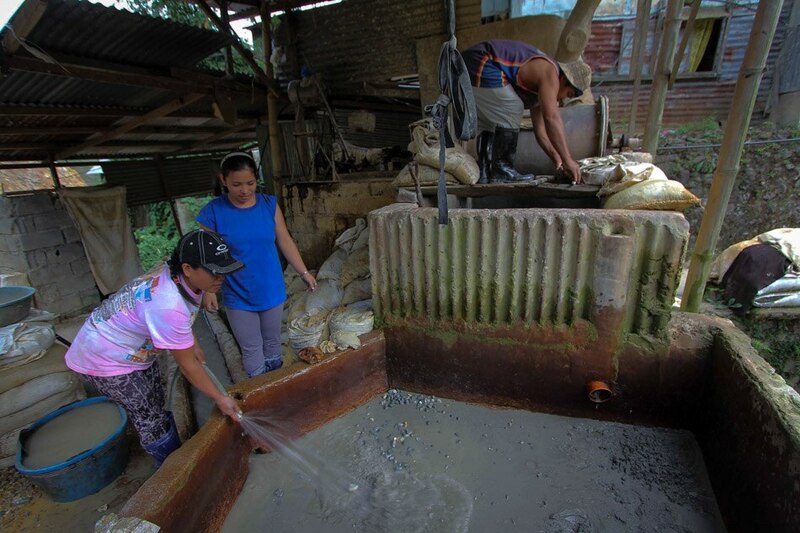 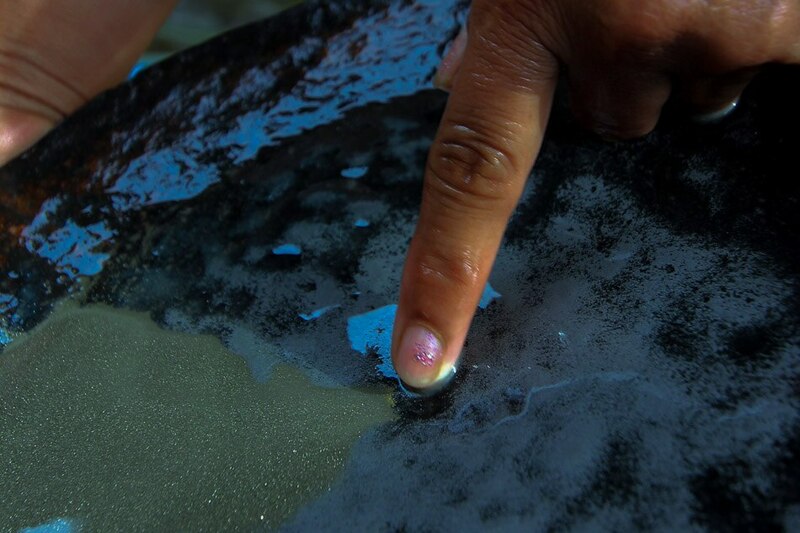 Even small-scale miners continue to extract precious metals in the mine tailings area through panning.